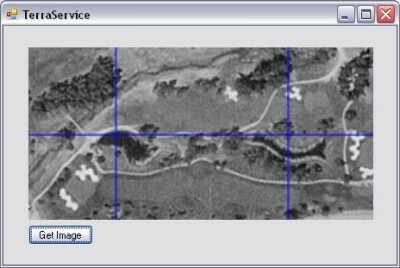 Nico wrote a cool article about the TerraServer WebService and how to use it with Visual Studio 2005. He uses this WebService in his talks as a WebService example – a great idea: The problem is now, that the example sourcecode does not work under Visual Studio 2005. So he changed it to work – and you can download the new sourcecode here. oh…what’s that about my pre-ordered XBOX 360? I ordered my 360 on August 18th…that’s almost 3 months ago…and now they are telling me that they probably-maybe can’t ship one for me… DOH! I’ll go berserk when I do not have my 360 on December the 2nd…in fact…I’ll try to get one at the next stores…and send the Amazon 360 back if they manage to find one for me…nuff said. UncategorizedMicrosoft, Reallife, Riot, stream, Xbox 3604 Comments on oh…what’s that about my pre-ordered XBOX 360?